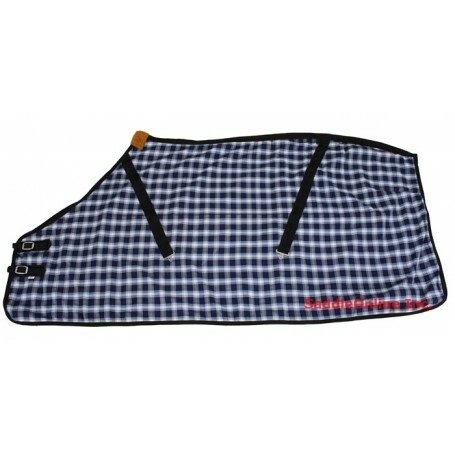 Traditional double woven, made with cotton in the classic plaid pattern. This sheet has a two buckle open front, bias surcingles. Smooth finish to maintain your horse's coat.